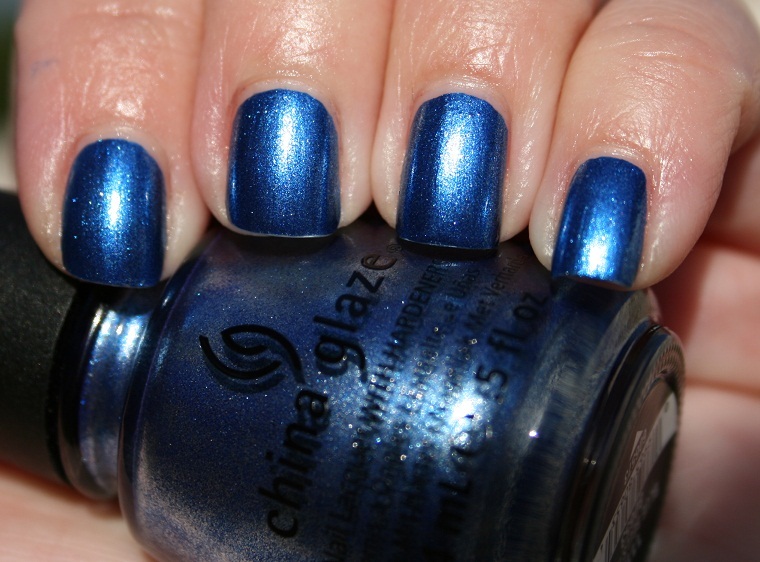 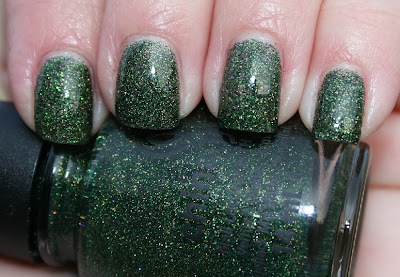 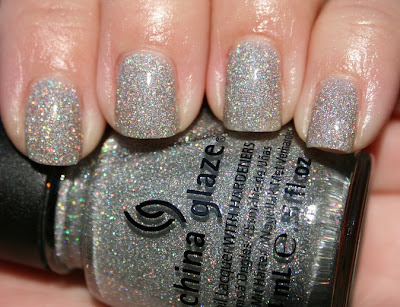 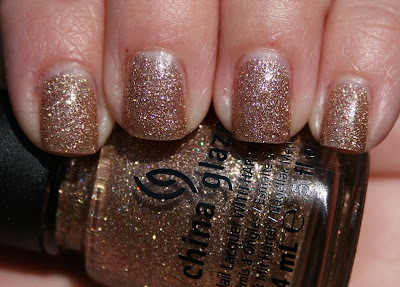 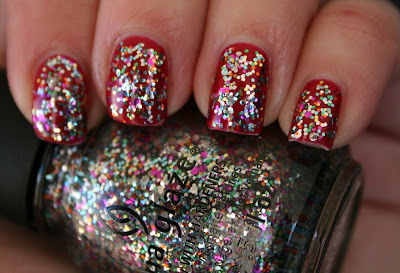 I really enjoyed the China Glaze Holiday Joy collection, which was released for Holiday 2012. 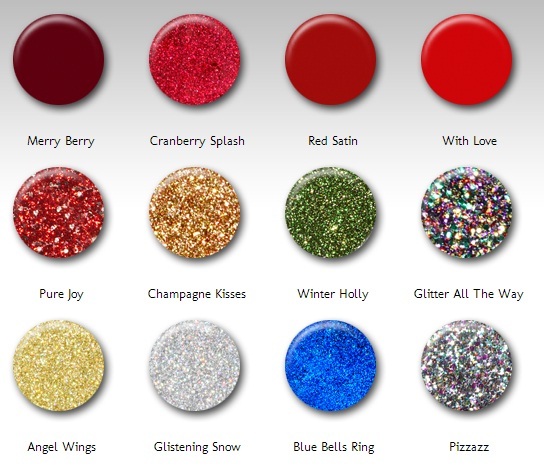 I ordered all the shades except for the reds. 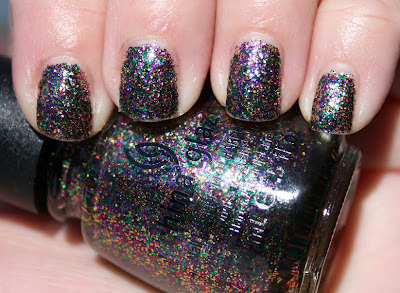 I thought I'd do a wrap-up post to show all the swatches together. What was your favorite from the collection?